Kumpulan Media Karangkraf started their business by opening a small shop in 1978. Today, the Kumpulan Media Karangkraf is the largest magazine publisher in the Malay language in Malaysia. During their 30 years of involvement in the publishing industry, Kumpulan Media Karangkraf continues to grow rapidly through the sales and advertising experience. Not stopping there, Kumpulan Media Karangkraf took a bold step in the world of publishing daily newspapers like Sinar Harian. So, what’s the hottest deal coming soon in Karangkraf Mall? 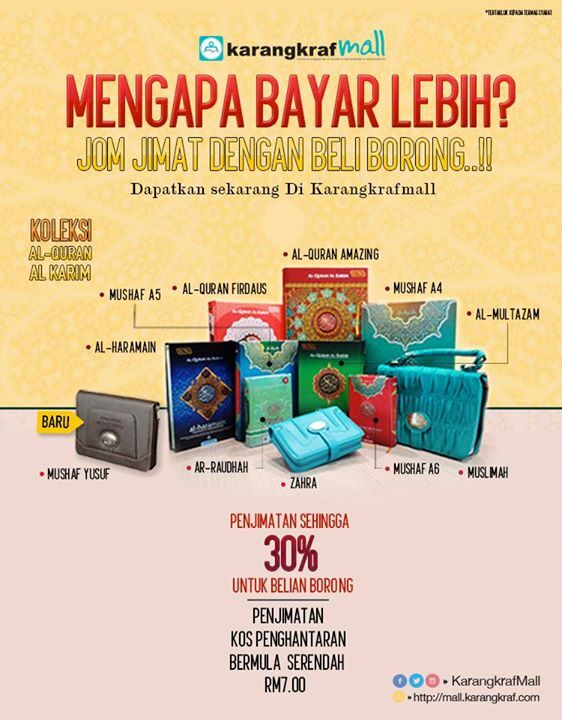 Get your Al-Quran and Al-Karim collection at cheaper price when you buy in bulk! 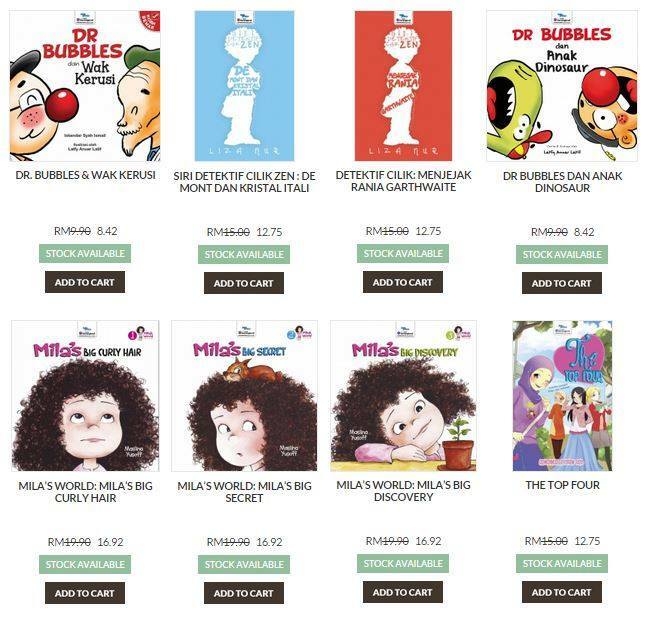 Stay tuned for this 20% discounts books that Karangkraf Mall will be offering soon. 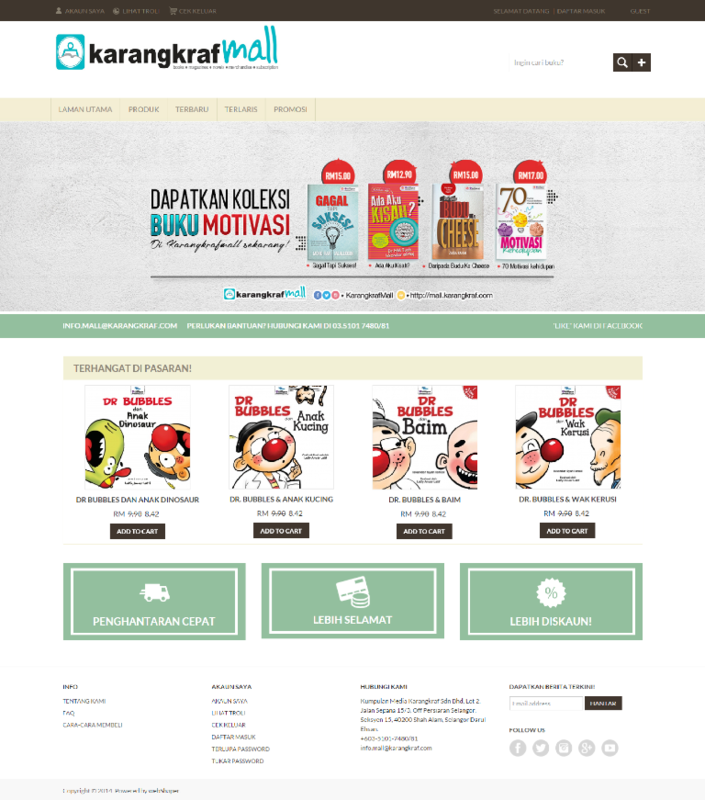 If you need an online Malay books seller that is reputable and trustworthy, then choose Karangkraf Mall! Stay connected with Karangkraf Mall Facebook fan page for more good deals on Malay language books!